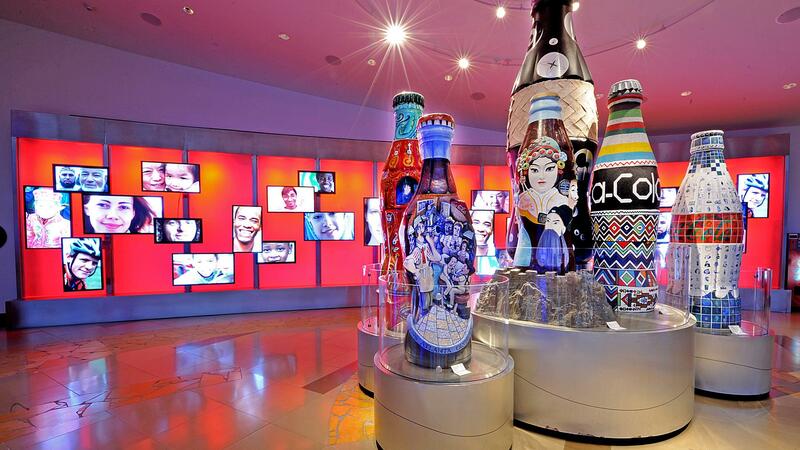 Rent The World of Coca Cola | Corporate Events | Wedding Locations, Event Spaces and Party Venues. Make your event spectacular! The World of Coca-Cola offers a variety of spaces to make your next special event unforgettable.